The U500 Series is a dynamic variant with a cardioid characteristic. 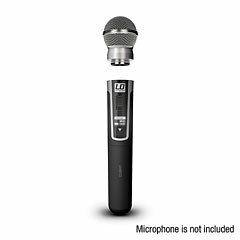 There are a total of 4 types that allow flexible use of a U500 handheld microphone for different applications. They are available with cardioid or hyper-cardioid characteristics. To avoid grip noise, the capsules are suspended in a shock-resistant manner. 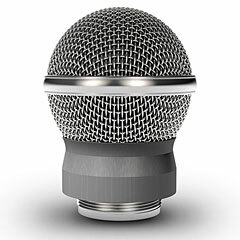 The microphone heads can be exchanged by the integrated screw thread in turn, gold plated contacts ensure an optimal electrical connection.